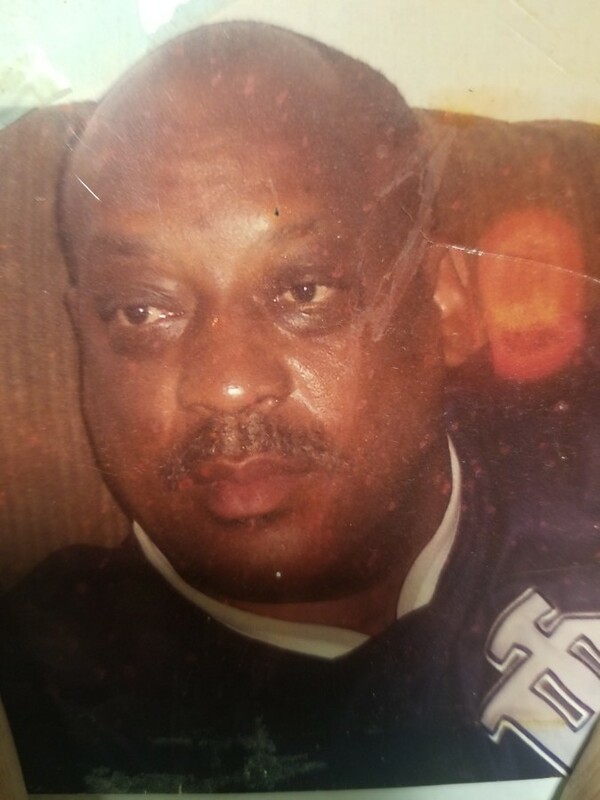 A Memorial and Celebration of life for Mr. Percy McIver 61, of Fayetteville, will be held 2:00 p.m. Sunday, April 14, 2019, at Harrington Chapel Freewill Baptist Church. The family will receive friends at the resident of 115 Dawn Drive Aberdeen, North Carolina. Services are entrusted to Purcell Funeral Home of Southern Pines.